The area of the Dolomites UNESCO World Heritage site not only distinguishes itself through its raw, jagged peaks but also through another unique characteristic: Here a language still survives that is thousands of years old - the Ladin language. The language is a variation of old Latin and can be traced back to even older, pre-Roman roots. It is thanks to the fact that the valleys in the Dolomites remained remote for some many centuries that the language is still alive, and still today is spoken by some 30,000 people, as well as in schools and official offices. 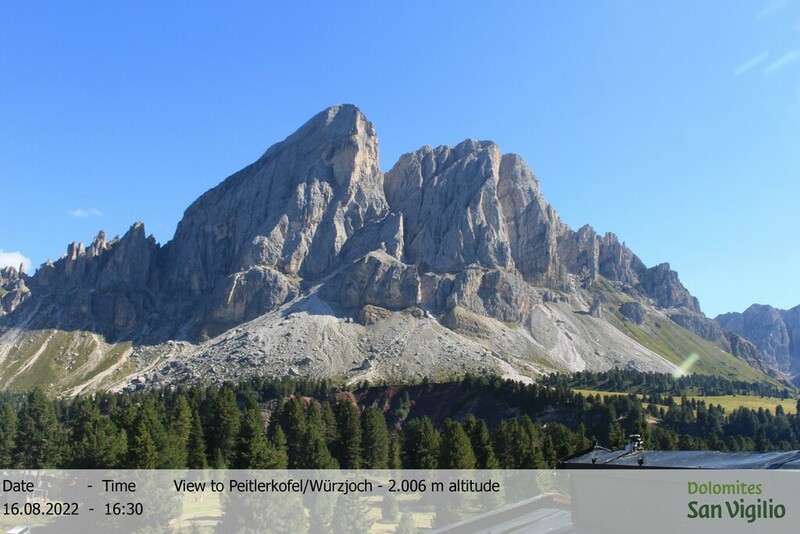 Passo delle Erbe/Würzjoch and our Alpine inn are located directly on the language border between the Ladin-speaking Alta Badia/Gadertal and the German speaking Val di Luson/Lüsental and Val di Funes/Villnösstal. Our family still speaks Ladin and we are delighted to pass this cultural heritage on to our children. If you are interested in Ladin culture in the UNESCO World Heritage site, we recommend a visit to the Ladin Museum in San Martino/St. Martin. The museum gives a good overview of the history of Ladin valleys over the centuries.